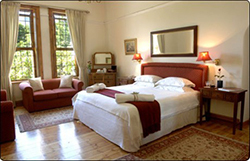 Ardenlee is a traditional bed & breakfast. 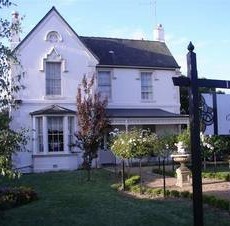 It is one of Ballarat’s premier Bed and Breakfast destinations. This beautifully restored Victorian residence was built at the end of the Gold Rush era. 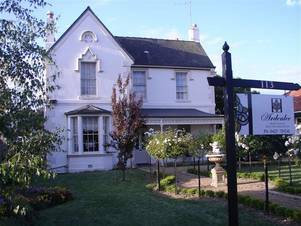 It is located right in the heart of Ballarat, close to Sovereign Hill and the Eureka Stockade. 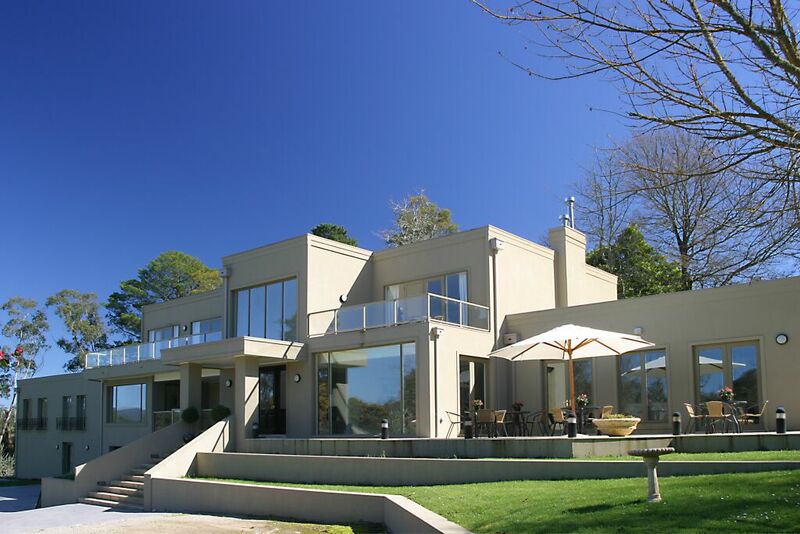 Bridge Mall shopping centre and many restaurants and Bistros are within easy walking distance of this charming B&B. There are three bedrooms each with their own private en-suites. The ensuite in the Wexford room has a spa bath. Relax in front of the fire in the guest lounge while the grandfather clock chimes softly in the corner. A delicious cooked breakfast awaits you each morning in the guest dining room.